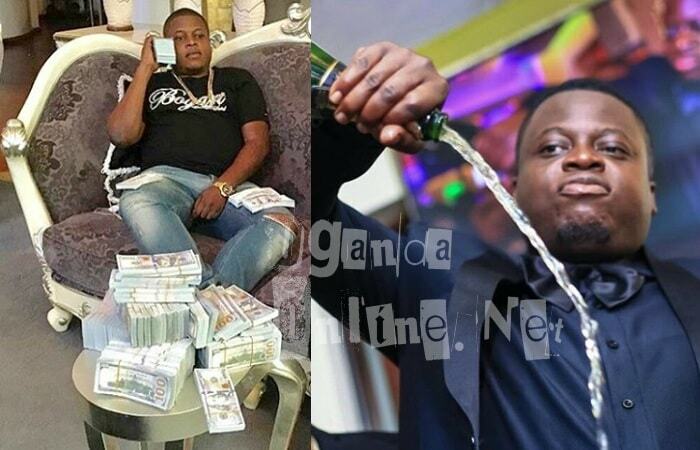 After looking at how events have been unfolding in the last year since the death of Ivan Semwanga, we've had one man who is doing literally what Ivan Don used to do, but just like the rest of the socialites, too much money, but not clear what they do is what best defines them. 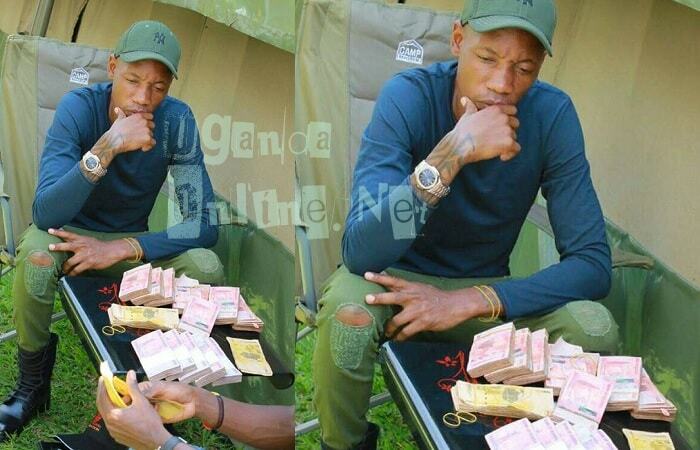 Bryan White was recently being interviewed after the too much money that he gives out and he continues giving out with the latest beneficiaries being Express FC that got 15million. Asked the worth of his business, 4billion he replied, raising eyebrows because the country, Italy, in which he says that they renovate dilapidated houses and later put them on the market, uses Euros and 4billion euros would easily make him an A+ candidate for the Forbes list in that bracket, but we might as well complain to those behind the compilation of those lists to establish why or not our 'Kilimani' does not appear on the Forbes list. That notwithstanding, he has helped many, including completing the late Moze Radio's house that was incomplete at the time of his death, he has also pledged to work with Weasel on a five year contract and his money will be for the two of them, Weasel and the late Moze Radio, proceeds for the latter will end up with his mom, Jane Kasubo. Bryan White has done so much in just the six months he has been around, the question is, how far can he go? For now, though, the number of those benefitting from the cause is increasingly increasing and the light skinned and multi tattooed socialite says that he will do this until 2023.